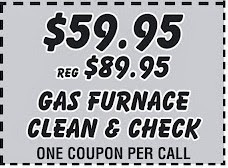 Litton Brothers Air Conditioning & Heating in Dayton — and its 26 years of A-plus service (according to the Better Business Bureau) — is offering their furnace clean and check services for just $59.95 — $30 off the regular price. Print and clip the coupon shown to take advantage of the great deal before old man winter sets up shop in the Miami Valley! 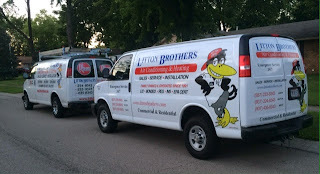 DAYTON'S BEST HVAC CONTRACTING COMPANY — LITTON BROTHER'S AIR CONDITIONING & HEATING! Litton Brothers does it again! Need your AC unit replaced or serviced in Dayton, Centerville, Huber Heights, Kettering or surrounding area? Call Dayton's best HVAC contracting company — Litton Brothers Air Conditioning & Heating! 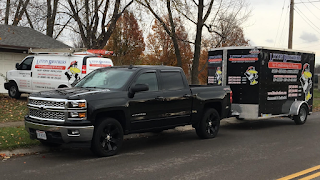 Litton Brothers will provide you with top quality service (A-plus with the Better Business Bureau), three decades of experience, the best products on the market, at an unbelievable cost. Call 24 hours a day, seven days a week, 365 days per year! 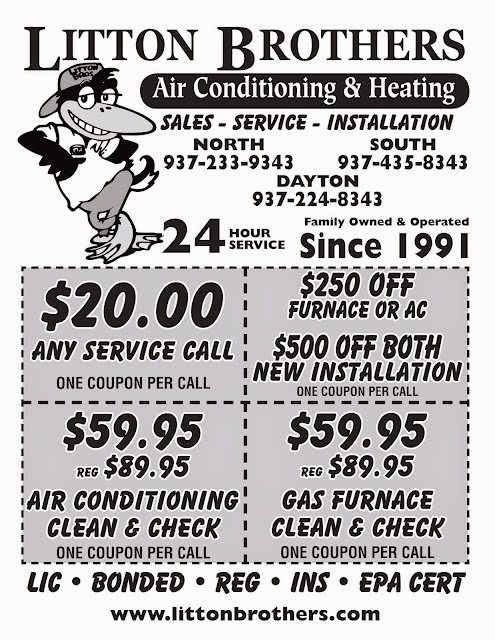 BEST HVAC DEALS IN DAYTON, CENTERVILLE, KETTERING, HUBER HEIGHTS! CALL US NOW! 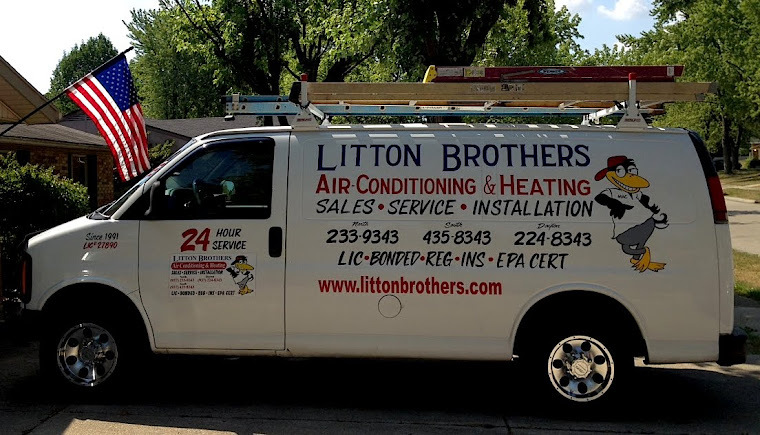 Call Litton Brothers Air Conditioning & Heating 24 hours a day! 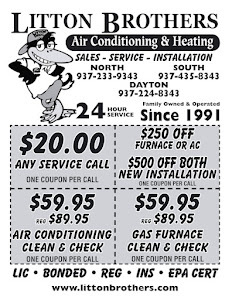 Please click on the graphic below to enjoy huge savings from Litton Brothers on all of your air conditioning and heating needs in Dayton, Springfield, Centerville, Huber Heights, Kettering and surrounding areas. To keep your car running at optimal performance, you must have continued maintenance to make that happen. The same can be said about your air conditioning and heating system. 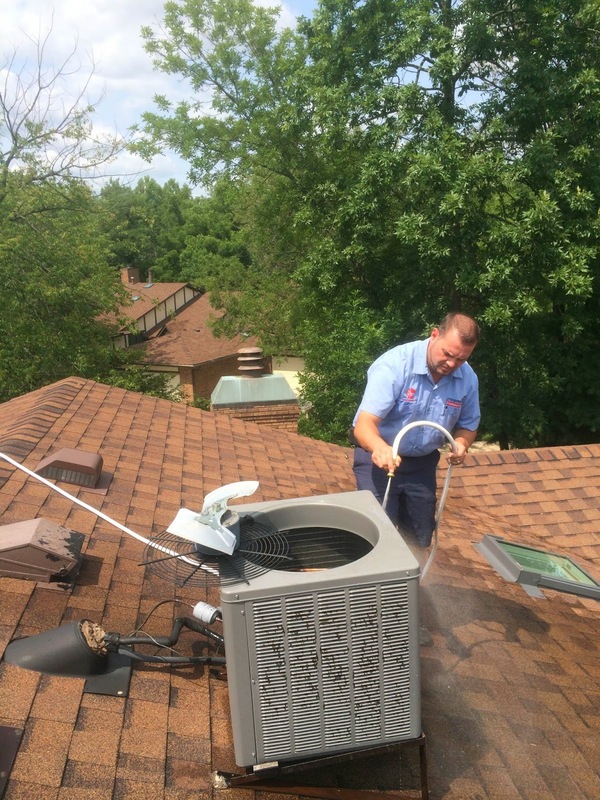 Call Litton Brothers Air Conditioning and Heating today to schedule a cleaning service for your system. 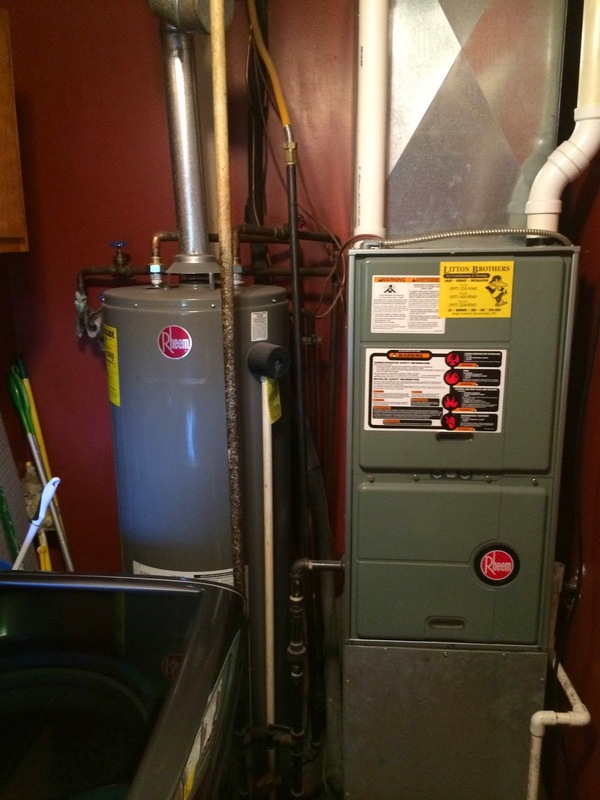 No matter if your unit is on ground or two stories high, it is subject to the elements — meaning clogs and inefficient performance. Litton Brothers is offering their quality clean and check services right now for $59.99 (reg. $89.99). So call today! 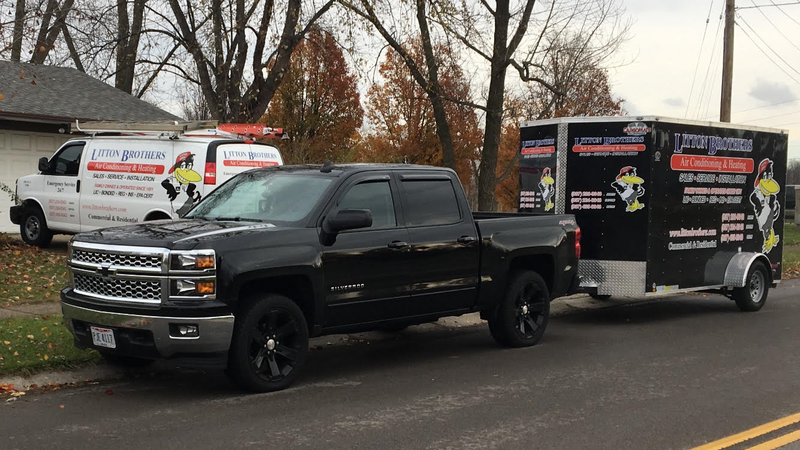 Litton Brothers has served the Dayton area for more than 26 years with incredible service (A-plus rating with the Better Business Bureau and ZERO complaints), affordable pricing and the best products on the market — Rheem! 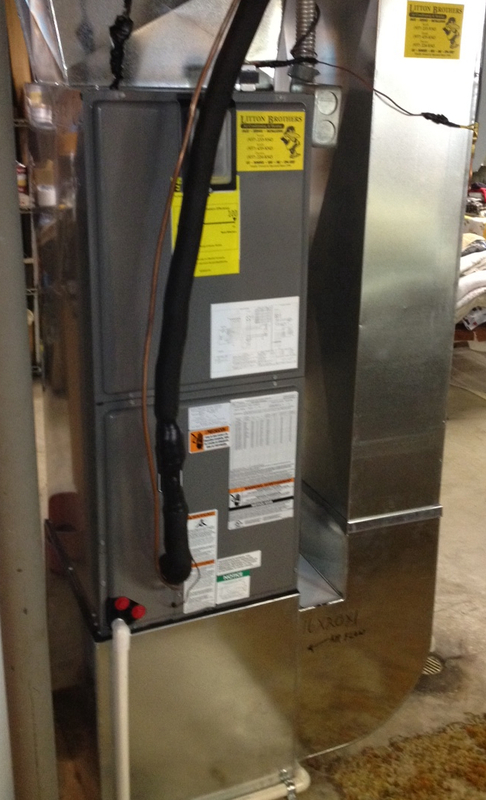 LITTON BROTHERS IS YOUR BEST CHOICE IN DAYTON FOR ALL OF YOUR AC, HEATING AND WATER HEATER NEEDS! CALL NOW AND SAVE! 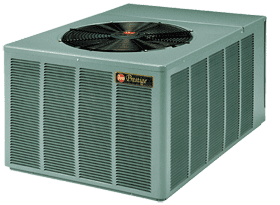 Litton Brothers Air Conditioning & Heating is your best choice in Dayton area for your AC, heating and water heater needs. They have 26 years of top quality service and expertise. Call today!